For high net income earners and/or families with taxable estates, tax consideration should be at the heart of every financial decision you make in moving forward. New tax law passed in 2010 makes 2010-2013 a very pivotal time. Top tax brackets will begin to climb after 2010 and could soon reach nearly 50% (depending on your city and state). Therefore tax saving strategies should be a top priority on your financial agenda. Being both a tax consulting and an financial services firm, we are uniquely qualified to consult with you on how the new Medicare surtax increases and other new tax laws will specifically affect your situation. In addition, we will offer solutions based on your needs to potentially reduce and help possibly eliminate these new tax penalties placed on high income earners. Taxes will determine how much you keep and how much the government will take. Appropriate tax strategies may be done in future years; however the cost may increase as tax rates climb. A review from the Cannon Tax & Accounting team can help determine if you are fully taking advantage of the tax planning opportunities made available today, and would not be an obligation to partner with our firm. If you are a high net income earner or have a taxable estate and have not been consulted on how the new tax laws will impact you and your estate, then you may be missing out on very valuable tax planning opportunities. Actions taken today could potentially save you and your family tens to hundreds of thousands of dollars in the future. 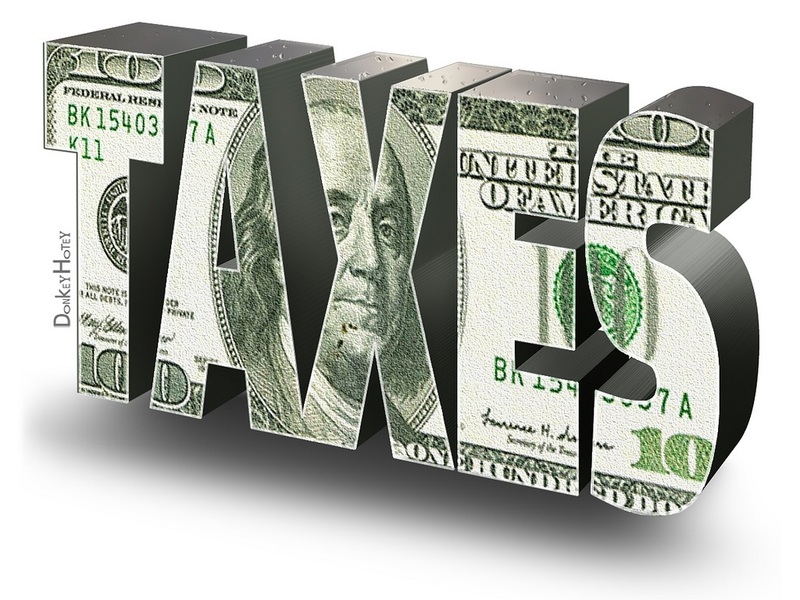 We encourage individuals in the top tax brackets to not wait long in order to understand how you can take advantage of current tax laws before they change. Although strategic investing and the accumulation phase is extremely important, it's only the first half of the game. Having an appropriate and efficient exit strategy is the second half and considering rising taxes, may be even more important.